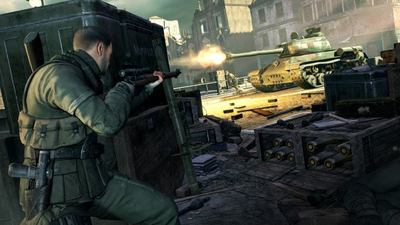 Rebellion has announced that Sniper Elite V2 Remastered is coming to multiple platforms on May 14th. 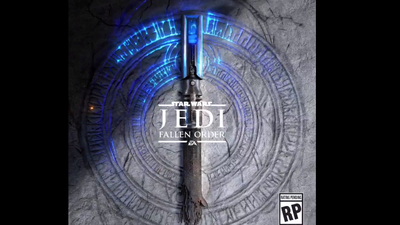 What could this Jedi: Fallen Order teaser mean? EA has sent out the most cryptic teaser for its upcoming action adventure game, Jedi: Fallen Order. 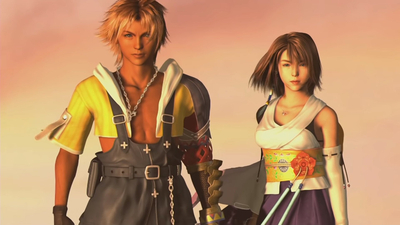 Looking for Final Fantasy X/X-2 HD Remaster action on the go or on the couch? It's on its way! 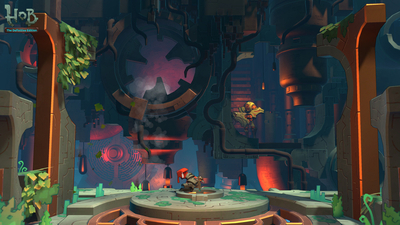 Perfect World Entertainment has announced the Switch release of Hob: The Definitive Edition. 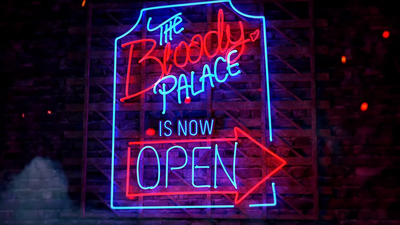 Devil May Cry 5 Bloody Palace is 101 floor tower filled with waves of baddies and it's out now! 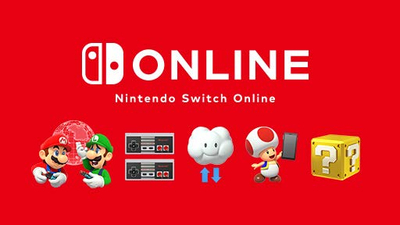 Twitch Prime is offering members up to a year's worth of Nintendo Switch Online that normally costs $20. 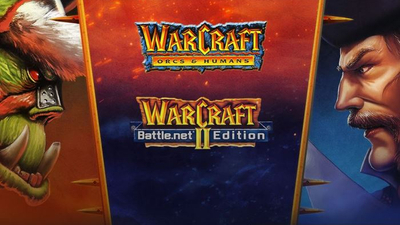 Blizzard Entertainment has announced that Warcraft 1&2 are now available on GoG.com. 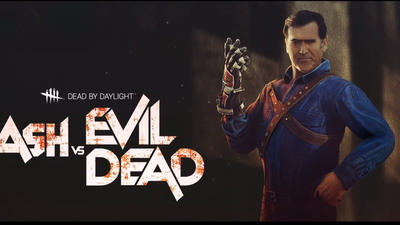 Behaviour Interactive has announced that Ash from Ash vs Evil Dead is coming to Dead by Daylight. 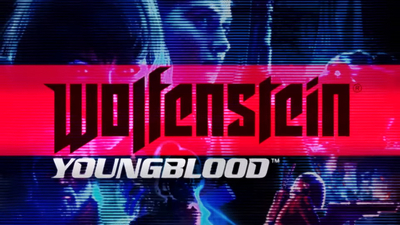 We've got all the details on the release date for Wolfenstein: Youngblood along with a new trailer! 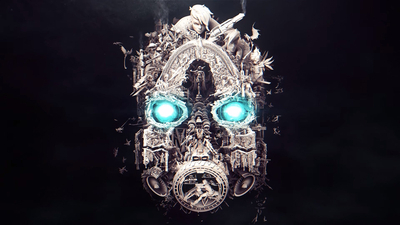 Gearbox is priming the hype canon ahead of tomorrow's full reveal of Borderlands: Mask of Mayhem!